Is Running Bad For Knee OA? 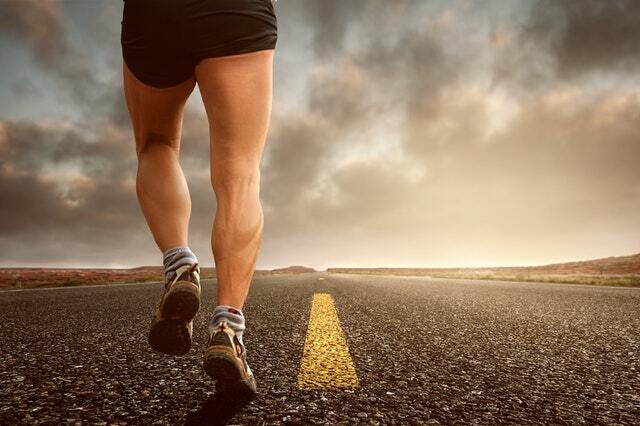 Many clinicians advise patients with knee osteoarthritis to reduce or stop running. The hypothesis is that the high impact of running with cause further joint breakdown and an increase in symptoms. But is this really true? A recently released study in Clinical Rheumatology shows the opposite: data from 1203 patients over a period of 10 years shows that, "Among individuals 50 years old and older with knee OA, self-selected running is associated with improved knee pain and not with worsening knee pain or radiographically defined structural progression. Therefore, self-selected running, which is likely influenced by knee symptoms and may result in lower intensity and shorter duration sessions of exercise, need not be discouraged in people with knee OA."